A native of Biloxi, MS, Summer relocated to Dallas to attend Southern Methodist University where she graduated with a bachelor’s degree. Her professional experiences then ranged from an internship with a former White House Director of Public Relations to Marketing Coordinator and as a Legal Recruiter in New Orleans. Her drive and ambition proved successful in this role, achieving a promotion as the youngest Sales Manager in the company. This also afforded her the opportunity to move back to her beloved Texas. Summer never envisioned herself working in the family business. While enjoying her own successful career, she found herself at one of Roberts Wealth informational workshops, which proved to be life-changing. She was inspired and motivated by her family’s passion to help others work toward their financial goals. 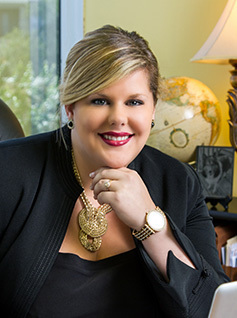 Summer then dedicated herself to providing the same success that Roberts Wealth clients have enjoyed over the last two decades in the Houston area. Her experience has helped many retirees and pre-retirees as they pursue their retirement goals. Some of Summer’s favorite Houston activities include boating, antiquing and interior design. She also enjoys spending time outdoors with her shelties, Lola and Jagger. Part of what drew Summer to Houston was the diverse options to be part of the community. Summer & her family reside in the Clear Lake area and have two beautiful children, Noah and London. 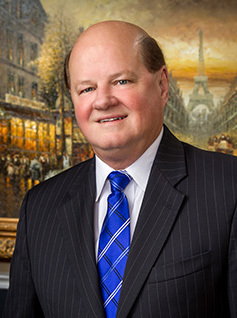 Paul E. Roberts Jr is the founding member of Roberts Wealth Management. He serves his clients by helping protect their assets and preserving their hard-earned lifetime savings. Paul graduated with a B.S.in accounting from Mississippi State University in 1971. He then served his country well, attaining the rank of Captain in the Army Signal Corp. Once his tour was over, he became the managing partner of Roberts, Cooper, and Rasor CPA firm. Armed with his 22 years of experience as a practicing CPA, Paul founded Roberts Wealth Management, a firm that specializes in estate preservation and retirement planning. With over 40 years of experience, knowledge and loyalty in providing for his clients, Paul is an adviser who provides financial advice and complete financial planning. He utilizes fresh ideas in regard to estate planning and investment techniques in order to design and implement personalized plans that can reduce financial risk, lower taxes and avoid probate. Paul and his wife of 47 years, JoLynn, recently moved to the Houston area after being lifetime residents of Biloxi, MS. They enjoy spending time with their three children: April, Paul and Summer and their five grandchildren: Jordan, Joplyn, Julia, Noah and most recently, London. e University. 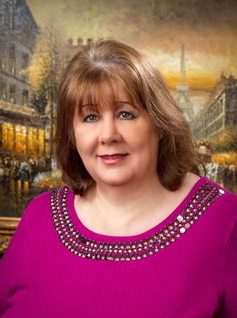 Jolynn previously helped run her husband Paul’s CPA firm, starting in 1978. 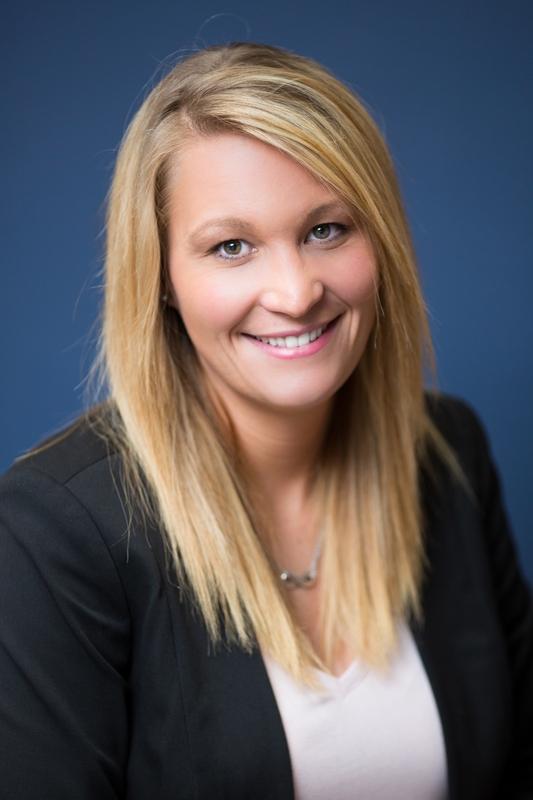 In addition, Jolynn has been a vital part of Roberts Wealth management from the start. Jolynn is a mother of three, April, Paul and Summer. A loving wife of Paul Jr. and a grandmother of five beautiful grandchildren; Jordan, Joplyn, Julia, Noah and London. In her spare time, Jolynn enjoys spending time with her family and spoiling her grandchildren. To schedule a time to discuss your financial future and the possible role of insurance or investments in your financial strategy, contact us at info@robertswealthtexas.com or call us at 281.549.6515 today! of experience as an executive assistant comes through in her dedication to people, attention to deadlines and commitment to meeting expectations. Originally from the Chicagoland area, Colleen has lived in Germany, California, Georgia, Virginia, Michigan and Texas. She and her husband, Patrick, have three amazing children and seven perfect grandchildren. She is an active member of the Houston Livestock Show and Rodeo as well as in her church and community. In her leisure, she enjoys spending time with family. In her role as office assistant, Jennifer provides support to Summer Roberts and Colleen Duncan, and makes sure all aspects of the office are running smoothly and efficiently. A Navy veteran, Jennifer did two tours while enlisted and was the executive assistant for the command master chief. Following her Navy service, Jennifer worked for three years as a recruiter for Farmers Insurance Group. During that time, she discovered a love for teaching people how to run and grow a successful business. 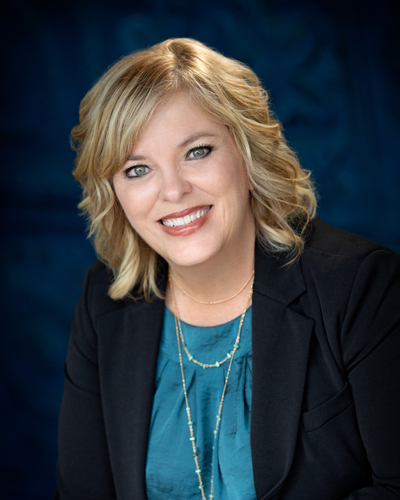 Jennifer brings a passion for helping people to Roberts Wealth Management, where she sees how excited clients are when they fully understand their finances and have a plan for reaching their retirement goals. She enjoys the close-knit atmosphere of the firm, where both team members and clients are treated like family. Jennifer and her husband have four children, and they relocated from Illinois to League City in mid-2018. Outside of the office, Jennifer enjoys practicing yoga and hanging out with friends. 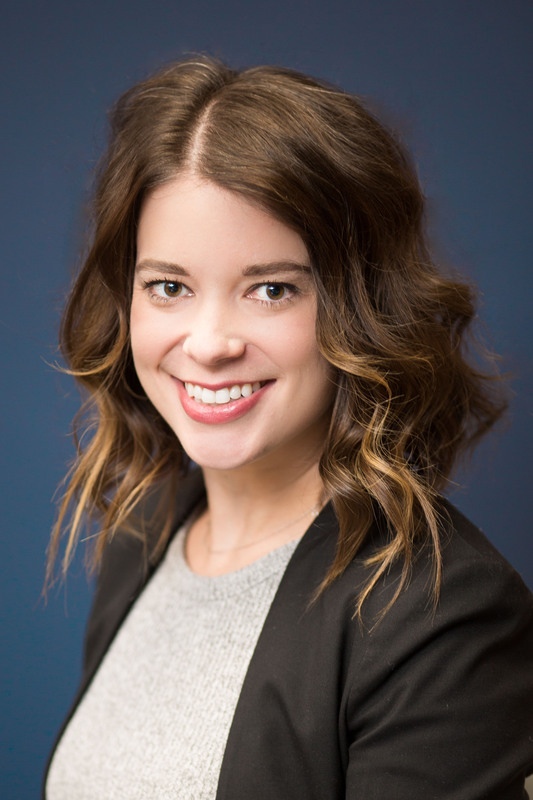 Lacey handles all aspects of marketing and event planning for Roberts Wealth, saying her favorite part is working with people and allowing her creativity to take the lead. Lacey received a Bachelor of Science in fashion retail management from the Art Institute of Houston. She has 10 years of experience as an administrative and marketing coordinator in the oil and gas and ﬁnance industries. Lacey and her husband, Aaron, welcomed their ﬁrst child, a daughter, in 2017. Lacey loves quiet nights at home, watching movies with her husband and playing with her daughter. She’s also a trained dancer and loves to dance for exercise.